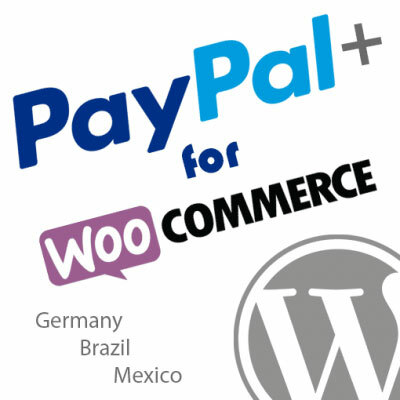 There are a few primary reasons it is always recommended to add one or more credit cards to your PayPal account. Confirms your address with PayPal so that sellers are comfortable shipping to you without delay. 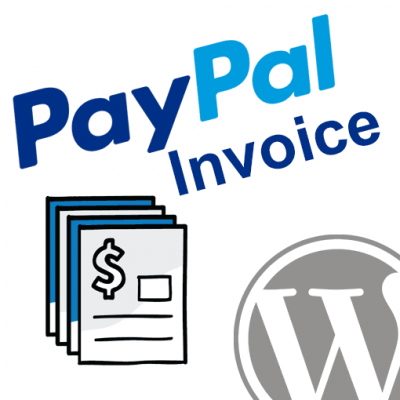 When you make purchases with PayPal you may choose to use the credit card as your funding source. 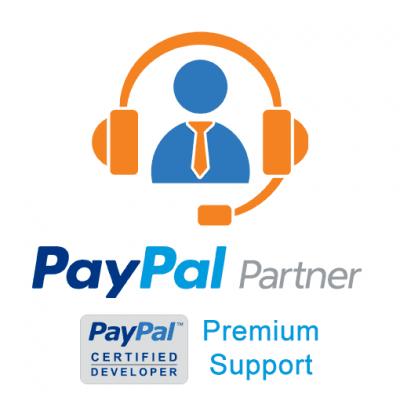 This provides an additional layer of protection because you can call your credit card company directly if you have a dispute. 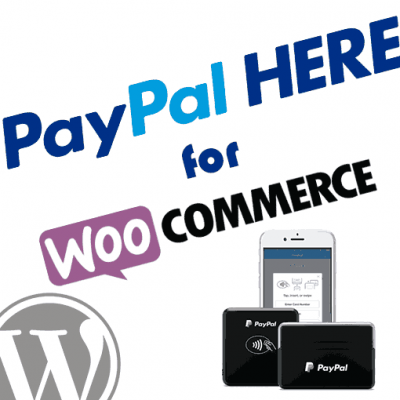 Go to https://www.paypal.com and login with your email address and password. Click on the Profile link in the menu bar near the top of the page. 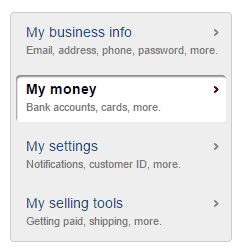 On the left side of the screen, click the “My money” tab to enter that section of your profile. 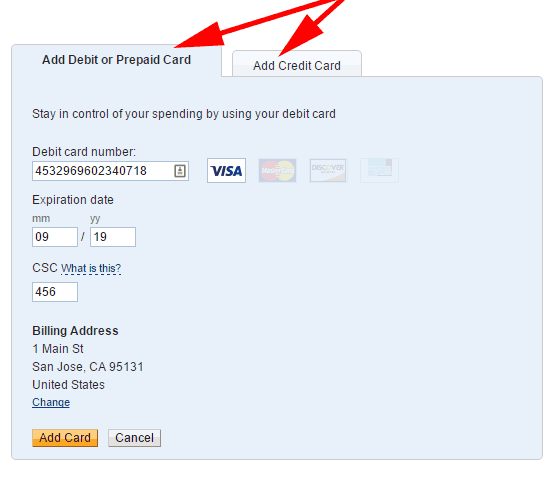 On the right, within the My Money section, find “Debit and credit cards” and then click the “Add my card” link. Choose the correct tab for Debit or Credit Card. Enter your card number, expiration date, and security code. 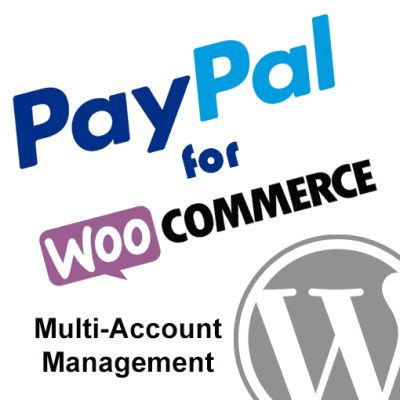 Ensure the billing address matches the address on file with the credit card company. Click the Add Card button. 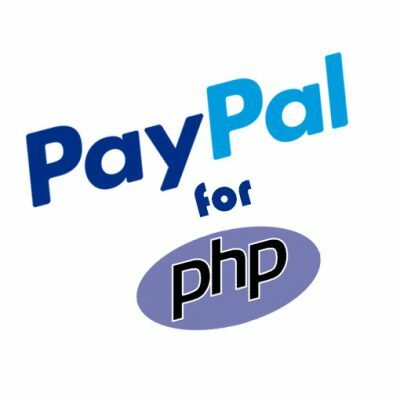 Now you are ready to protect your credit card details and purchase with additional protection through the PayPal wallet.